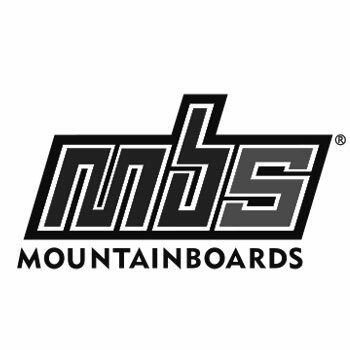 Join the MBS Mountainboards fan page on Facebook! You will be in great company as loads of our team riders and fellow MBS fans are already on there. Pretty much everybody is on Facebook nowadays so there is really no reason not to.